This Sunday, May 29th, please join AXLETREE for the 2016 Gravel Metric. Gravel Metric is a 100 kilometer ride on some of DeKalb County’s finest gravel and B roads. Riders are encouraged to show up between 7:30 and 8:30 am; the ride will leave from 6805 Leland Road, Waterman, Illinois at 9:00 am sharp. Please bring a signed event waiver with you and PLENTY OF WATER, as there will not be water available at the event start and finish. When you arrive, we will have people to help pack cars in for parking purposes. Full event details can be found here, and the Facebook event is here. 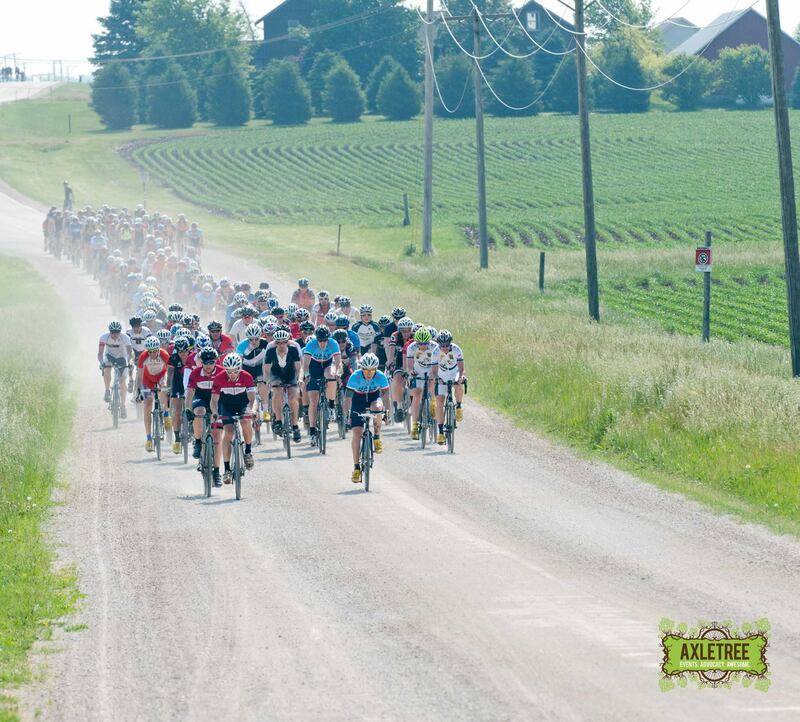 This entry was posted in Gravel Grinder, Gravel Metric, Gravel Racing and tagged Axletree, comrade cycles, gravel grinder, gravel metric, gravel metric 2016, Waterman IL by admin. Bookmark the permalink.